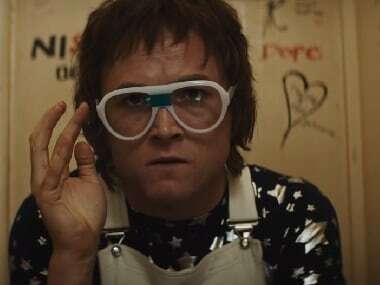 Besides, Taron Egerton, the cast of Rocketman also includes Richard Madden, Jamie Bell and Gemma Jones. 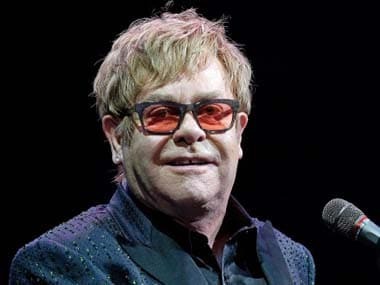 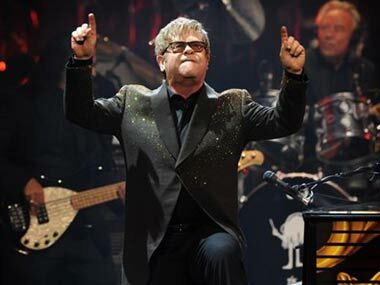 Rocketman is a musical inspired by British musician Elton John's journey to international stardom. 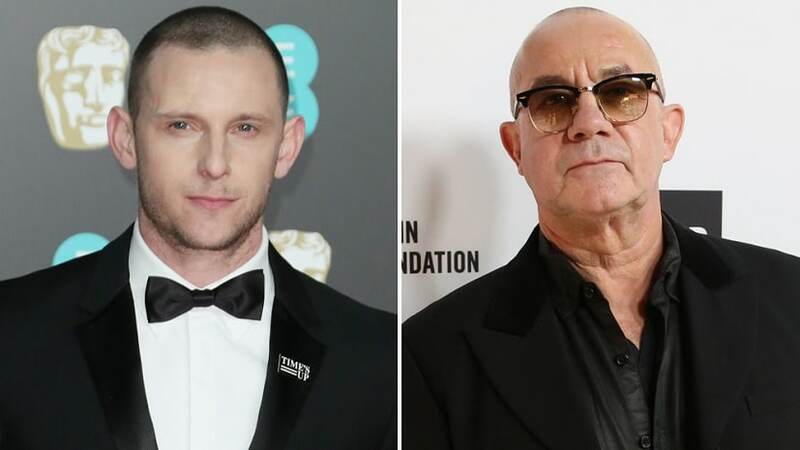 Rocketman will focus on John's emergence as a prodigy at the Royal Academy of Music to becoming a music superstar his partnership with Bernie Taupin.